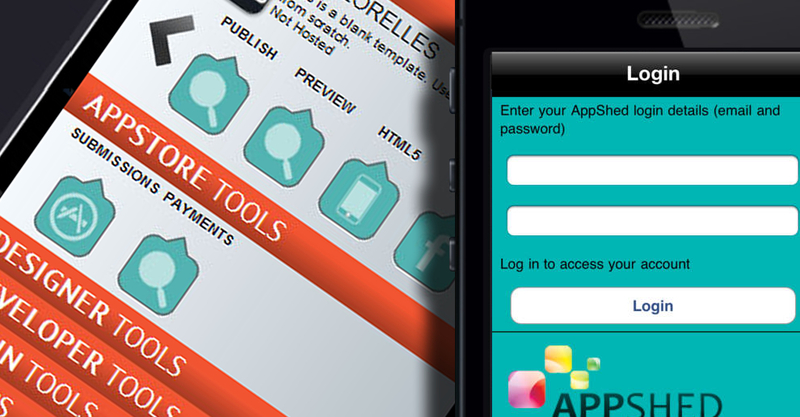 Appshed wanted to allow users to build custom mobile apps for iOS and Android in three easy steps using a website. Users would be able to simply choose a template, customise the design and add the content and Appshed would automatically create a mobile app and submit it to the Appstore or Android Market. We were asked to build the platform and do the necessary development so the iOS and Android apps could be generated automatically. Staring with a single iOS developer, the team grew to include a dedicated Android developer as well as an HTML5 expert and support from Quality Assurance resources. We were able to deliver a working platform which allowed users to create mobile applications and have them submitted via the web interface within 4 months.